Guest Post at Shelby Lou Nails! Hello my lovely readers! I have a super special guest post over at Shelby Lou Nails today! She and I started blogging around the same time and so to help her celebrate she asked me to do a guest post for her blog. I was happy to oblige! You’ll have to head on over there to see this mani in color though! While you’re there don’t forget to check out HER Blogiversary Giveaway and if you haven’t entered MY Blogiversary Giveaway what are you waiting on?! You should also totally follow Shelby Lou on Facebook and Instagram too because her swatches and nail art is to die for! 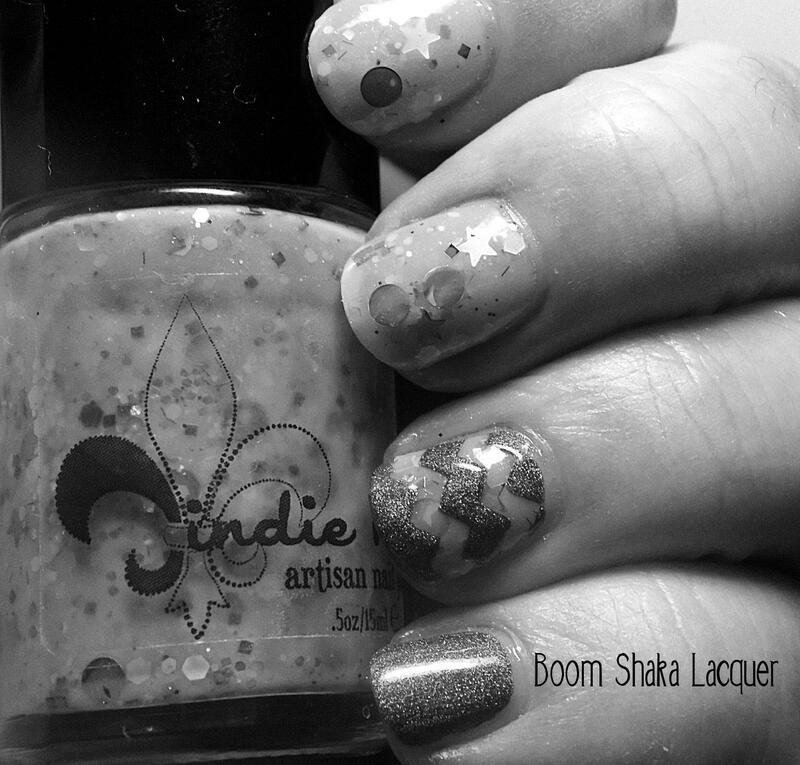 This entry was posted on October 17, 2014, in Guest Posts, Indie Polish, Jindie Nails, Nail Art. Guest Post at Nail Art Novice! You can find Nail Art Novice right here! 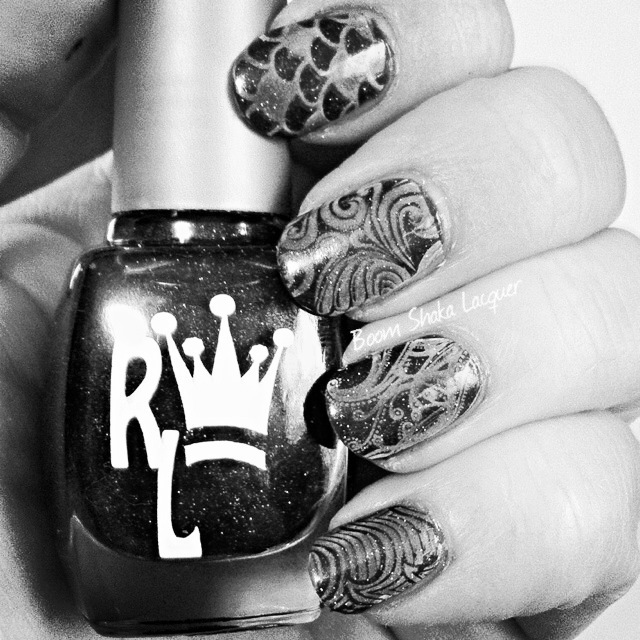 This entry was posted on February 3, 2014, in Guest Posts, Indie Polish, Nail Art, Royal Lacquer. I’m Guest Posting at Jen Likes Polish! So my fellow blogger Jen over at Jen Likes Polish is on her honeymoon. That means she’s left her blog to the dastardly machinations ahem…I mean tender loving care of other bloggers. My guest post is today. So if you want to see a super pink girly Breast Cancer Awareness mani head on over to her blog! This entry was posted on October 16, 2013, in Guest Posts.